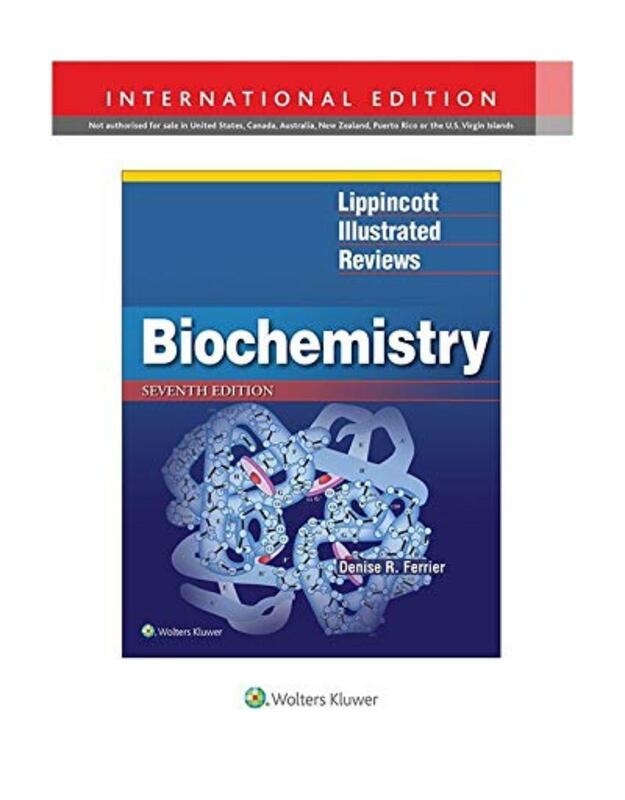 Brought to you in a thorough yet accessible manner, the new edition of Medical Biochemistry gives access to all of the latest information on basic and clinically focused genetic and molecular biology. Featuring a team of contributors that includes investigators involved in cutting-edge research as well as experienced clinicians, this updated medical textbook offers a unique combination of both research and practice that's ideal for today's problem-based integrated courses. Relate biochemistry to everyday practice with the help of Clinical Boxes integrated into the text, and access in-depth coverage of important topics - including recent research in biochemistry - through Advanced Concept Boxes. Test your knowledge and improve retention with Active Learning Boxes at the conclusion of each chapter, and quickly review the most common lab tests performed with convenient Clinical Test Boxes. 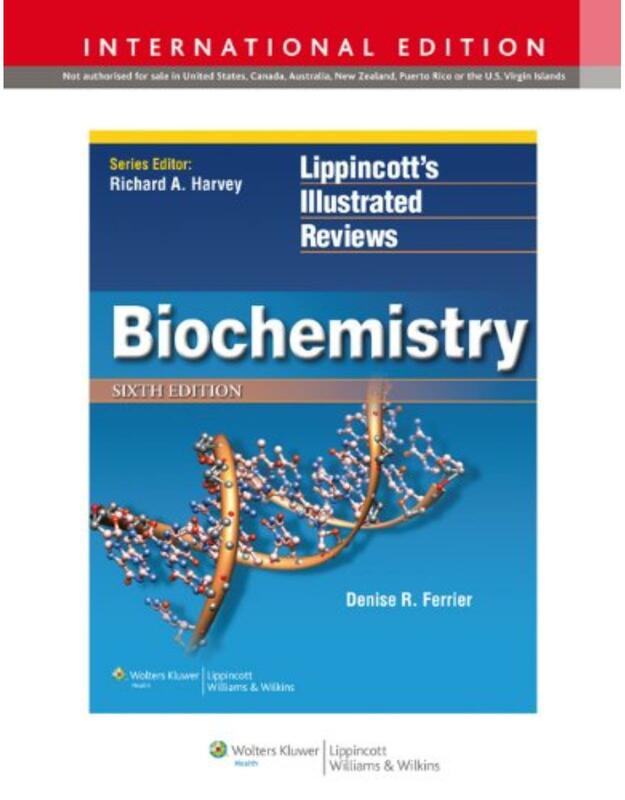 Effectively study the most updated information in biochemistry with the help of a dynamic, full-color design. Better understand the relationship between science and clinical practice with material organized by organ rather than system. Quickly review descriptions of difficult concepts with an online glossary available at Student Consult. Additional online components include clinical images, clinical boxes, case studies, online note-taking capabilities, and 150 multiple-choice and USMLE-style questions. Gain a thorough understanding of biomarkers and their uses with brand-new information on the subject. 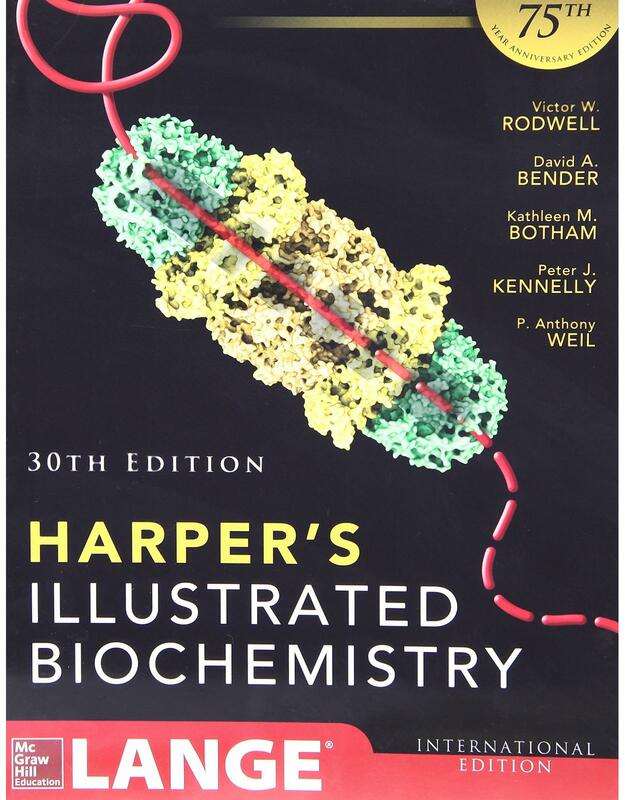 70 chaperones: a crucial part of viral survival strategies.- Molecular mechanisms of membrane polarity in renal epithelial cells.- Pharmacological properties of Cerium compounds.